Deep Space Stein is finally upon us! That's right, folks, the guys are diving into a day of drinking craft beers and watching Star Trek. 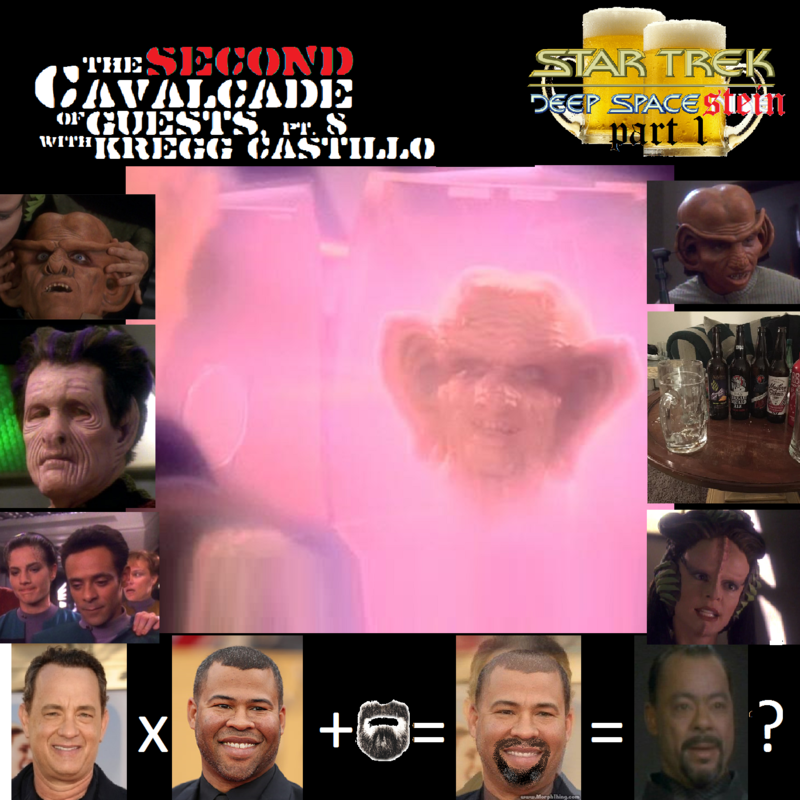 And since today's episode is a goofy wallop of a Ferengi episode, we're joined by our good buddy Kregg! You'll hear us discuss the nostalgia of many 90s TV commercials, a bevy of Fake Rules of Acquisition, geriatrics, and the first (and probably last) episode of Kregg's Craig's Krag's Crags. It's a delightful romp into the inner workings of Quark's (and your hosts') minds that you won't want to miss!